Fort Worth, Texas (June 8, 2017) – CTC, Inc. (CTC), a provider of communication and signaling systems, products and services for the highway and rail industries, has reached a milestone this June, celebrating 10 years of business. CTC began operations in 2007 with the goal of becoming the industry leader in grade crossing safety. Over the course of the last decade, CTC made that vision a reality. Across the nation, CTC solutions are deployed on some of North America’s most complex highway-rail grade crossing intersections. CTC employees gathered to celebrate the company’s 10th anniversary on June 1, 2017. “We have achieved this milestone through the hard work and dedication of our employees, many of us who have worked together for more than 20 years, and the support of our clients and business partners,” said Rick Campbell, CTC’s founder and president. Campbell, a nationally recognized grade crossing and preemption expert, has spent more than half of his 40-year career advocating improvements in grade crossing safety. 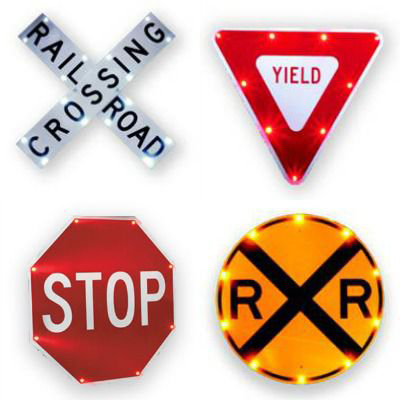 Today, CTC provides a variety of solutions to our clients across the country, including highway-rail grade crossing design, preemption and grade crossing warning systems, rail signal engineering and design, turnkey signal construction, quiet zone implementation, including wayside horn systems (WHS), safety consulting services, and forensic reconstruction of signal system operations. Since its beginnings, the Fort Worth, Texas-based company has grown from a small shop of three employees to more than 50 in offices across the United States.